Announcement is made of the marriage of Kristin Marie Clark to Randall Scott Willetts on Saturday, March 22, 2008, in Colorado Springs, Colo. The Rev. Yvonne Dugay officiated the ceremony. Dannica Fischer served as maid of honor; Leo Bermudez as best man. Kristin is the daughter of Steve and Julie Kibble and Robert and Kathy Clark. Maternal grandparents are John and Nancy DeVan, of Bentonville, Ark., and Susie Clark, of Milo, Mo. 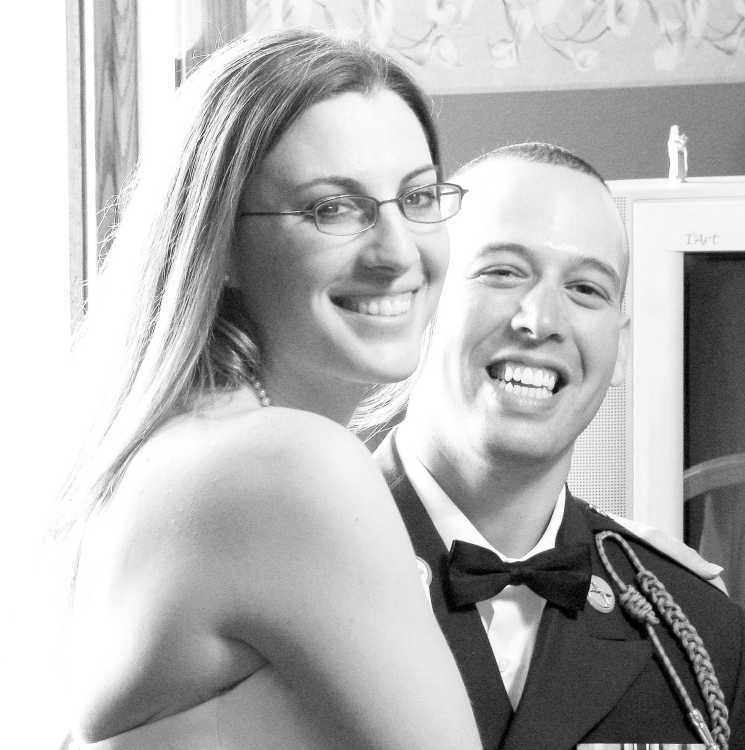 Kristin is a radiology specialist with the 10th Combat Support Hospital and is currently stationed at Fort Carson, Colo. Rand is the son of Donna Munera and Howard Boughey, of Long Island, N.Y. He is an Infantryman with the 4th Infantry, stationed at Fort Carson, Colo.